The 10th edition of LOPEC will take place at Messe München from March 13 to 15, 2018. 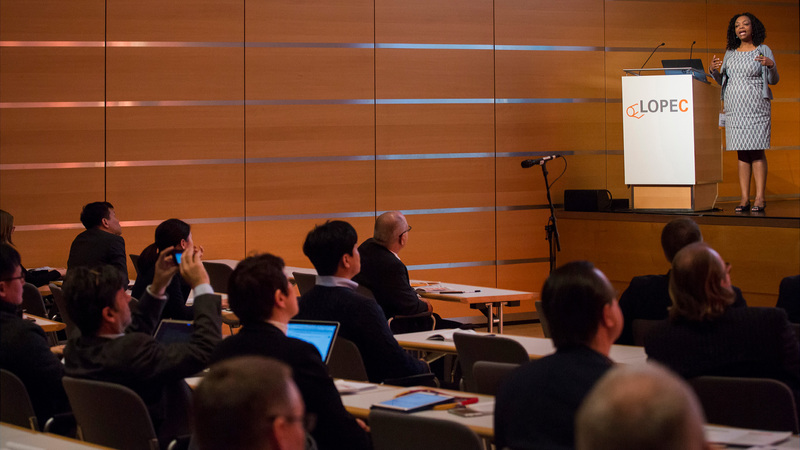 In addition to the international exhibition for printed electronics, the LOPEC Conference will provide information about the current state of the art and future trends in printed electronics. The program includes more than 180 presentations from well-known international scientists and representatives from companies, such as IKEA, Jaguar Land Rover, and SAP. Biosensors, smart e-labels or curved OLEDs: The LOPEC Conference 2018 will provide a comprehensive overview of all facets of printed electronics. Researchers, developers, and industry representatives from all sectors—such as the automotive, textile, and furniture industries—will discuss the potential and current applications of printed electronic components over a period of three days. As in previous years, the program is split into the modules Plenary Session, Business Conference, Technical Conference, Scientific Conference, Short Courses, Start-up Forum, and Poster Session and, this year, will include market analyses as well as industry and application-focused presentations on new printing methods and materials. One of the highlights of the LOPEC Conference 2018 is the Plenary Session at the beginning of each day. This year, the user industries are well represented in the Plenary Sessions with Johan Edvardsson, Strategic Dynamic Marketing Program Manager at IKEA in Sweden, and Ashutosh Tomar, Principal Engineer at Jaguar Land Rover in the UK. In the Plenary Session on March 15, Edvardsson will explain how IKEA plans to optimize processes and, at the same time, create added value for customers with the help of printed electronics. The furniture store plans to use e-labels on its products, such as wafer-thin printed displays that can be programmed at certain points in the supply chain. This would allow country-specific information to be provided and subsequent changes and updates to be made very easily. IKEA is also considering using printed RFID and NFC tags. Following this presentation, Ashutosh Tomar will focus on the automotive sector. Vehicle designers especially appreciate the design flexibility offered by curved displays, OLEDs, and other printed electronic components. In his presentation, Tomar will also emphasize another advantage: Since printed electronic components are thinner and more lightweight than conventional components, they save space and help reduce weight and fuel consumption. How is the market for printed electronics developing? What demands are placed on printed electronics by the end user industries? Which products are especially promising? Scientists and company representatives from Belgium, the UK, Israel, the US, and Germany will provide answers to these and other questions at the LOPEC Business Conference on March 13. Professor Ana Claudia Arias from the University of California in Berkeley kicks off with a presentation on wearable sensors for health monitoring. Based on her many years working in the industry and her experience as a co-founder of InkSpace Imaging, she combines technical-scientific and business viewpoints. The following presentations from companies, such as BASF, Continental, SAP, and Schott, also shine a light on many different aspects of business and cooperation models through to process efficiency. Anyone who is interested in technical details and would like to find out more about 3D-printed electronic components, graphene inks, and other innovations should not miss the LOPEC Technical Conference on March 14 and 15. 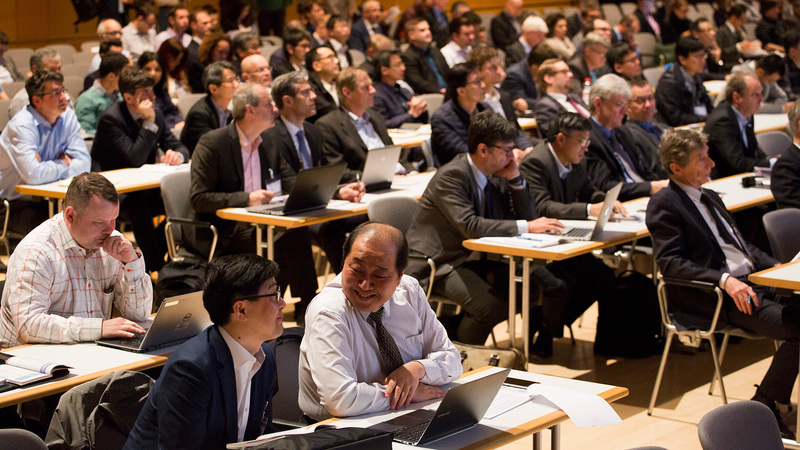 With a total of 15 sessions, attendees will discover everything there is to know about the latest developments in a wide range of applications and business fields in printed electronics. The presentations of this conference module are very practice focused. For example, Keenan Thompson, Global Innovation Director at Anheuser-Busch InBev in the US, will talk about innovative packaging. The beverage group has beer bottles with labels that illuminate when they are touched. They contain extremely thin batteries, microswitches, and LEDs printed on paper. LEDs are also the focus of the presentation from Marco Vollmer, Head of Advanced Development at German car components supplier odelo: Beginning with the world’s first OLED taillight, which could be seen at LOPEC 2017, Vollmer will take a look at the future of automotive lighting. The scientific highlight of LOPEC will take place parallel to the Technical Conference: At the Scientific Conference on March 14 and 15, well-known researchers from all over the globe will discuss scientific fundamentals and current knowledge about printing processes, materials, and printed electronic components for sensor technology, photovoltaics, and other areas. 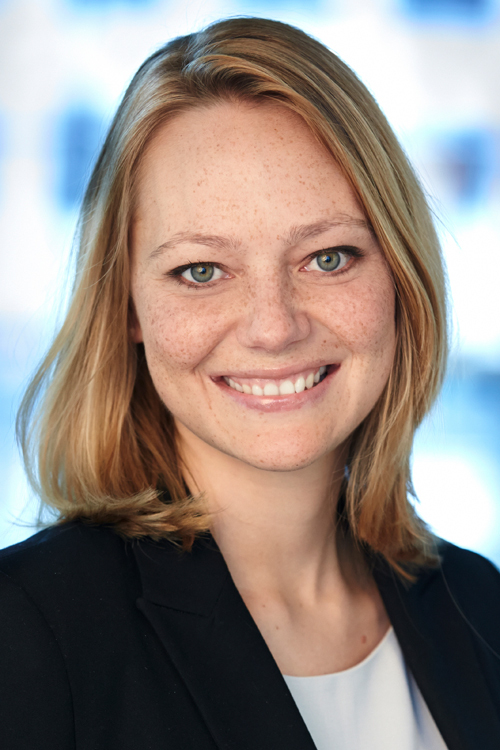 For example, Dr. Hylke Akkerman from the Holst Centre in the Netherlands will present flexible organic photodetectors for medical x-rays. Dr. Luca La Notte from Tor Vergata University in Rome will discuss innovative cellulose-graphene electrodes for solar cells. OLEDs will also be represented at the Scientific Conference: Dr. Stefan Mogck from the Fraunhofer Institute for Organic Electronics, Electron Beam and Plasma Technology in Dresden, Germany will present a new roll-to-roll process to produce semi-transparent electrodes for flexible OLEDs. The Short Courses on the first day of the conference are an ideal introduction to the world of printed electronics. The 45 and 90-minute intensive courses provide compact knowledge about selected focal areas in printed electronics, such as biosensors and roll-to-roll printing of sensors for the automotive industry. A Start-Up Forum, which will be held within the scope of the Business Conference on March 14 and a Poster Session complement the diverse program of the LOPEC Conference. In combination with the international exhibition on March 14 and 15, LOPEC provides a wide range of information throughout the entire printed electronics supply chain like no other event.